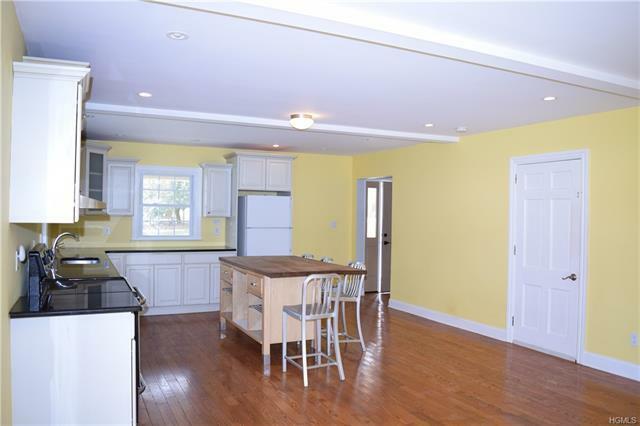 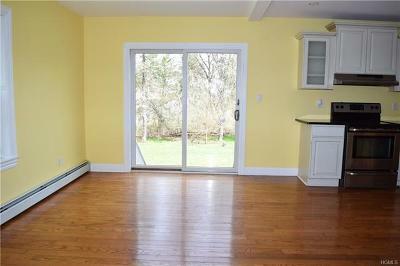 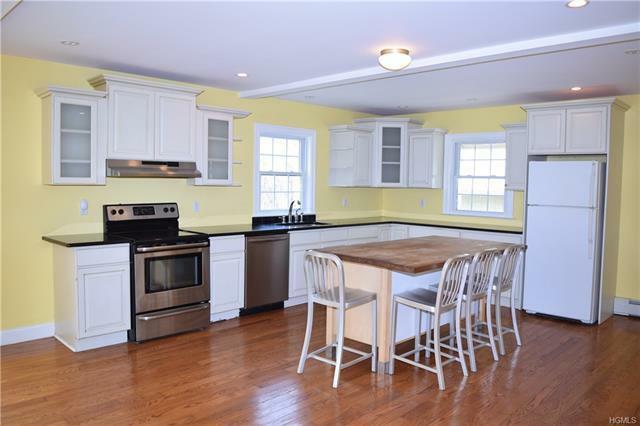 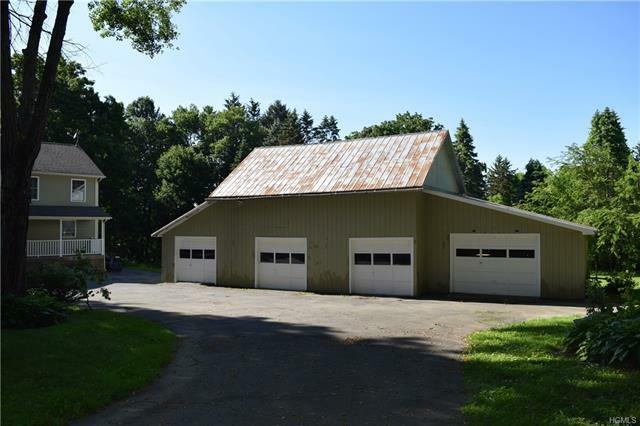 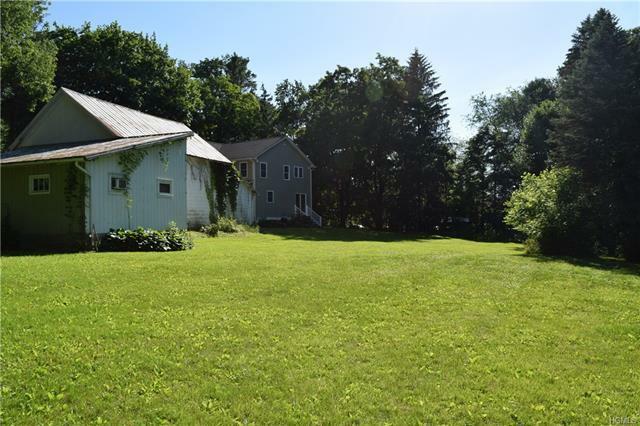 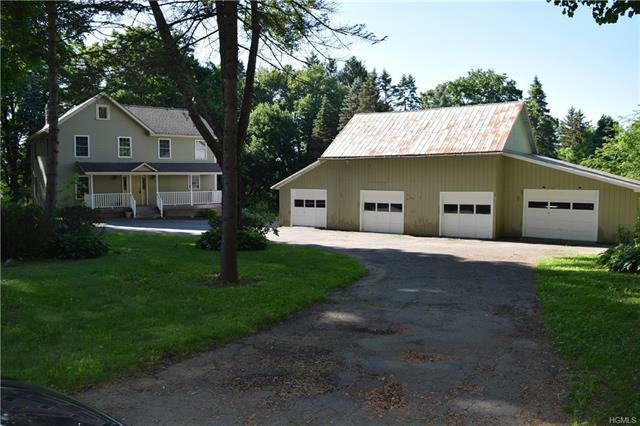 A 3 bedroom farmhouse in the beautiful farming area of Pine Island/Warwick Town. 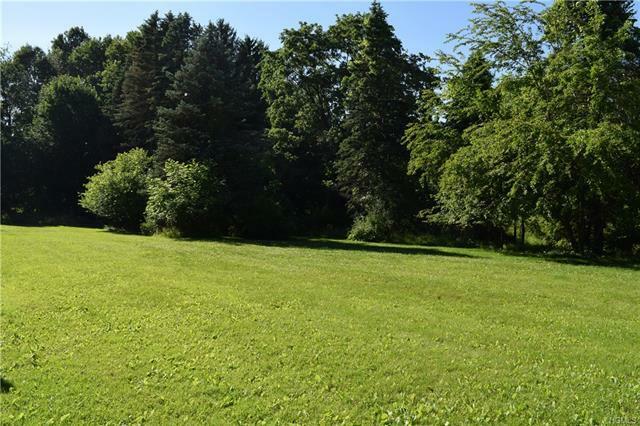 Property boasts 7 partly wooded, level acres. 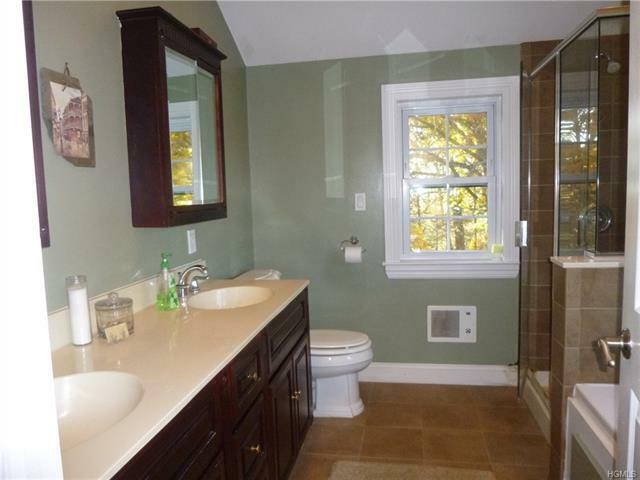 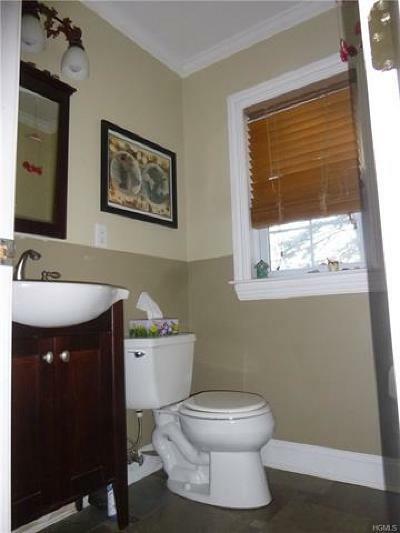 The entire septic system has been replaced; engineered for 4 bedrooms. 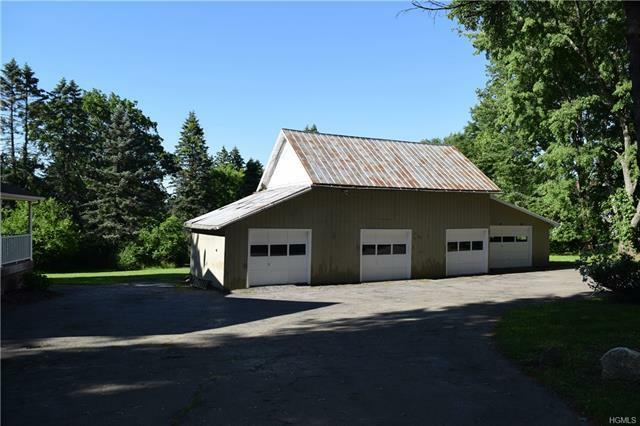 A 3 car garage with a 4th large bay heated workshop, circular driveway (needs TLC) & rocking chair Trex front porch. 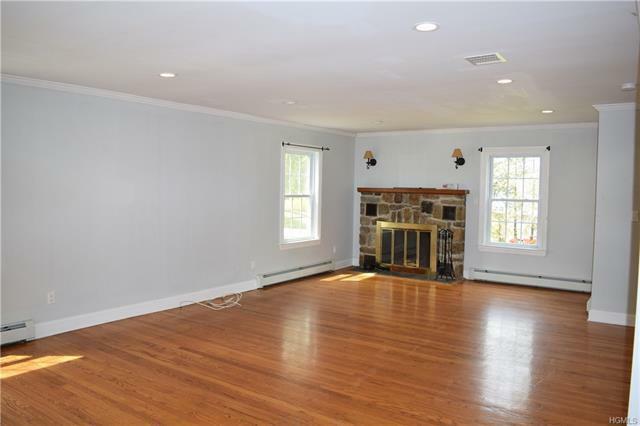 Interior features include hardwood floors, large country kitchen with island, granite counters, bright white cabinetry, a large family room with masonry fireplace, and half bath. 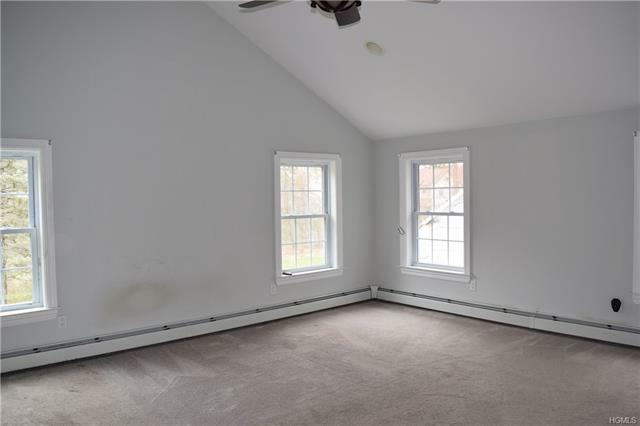 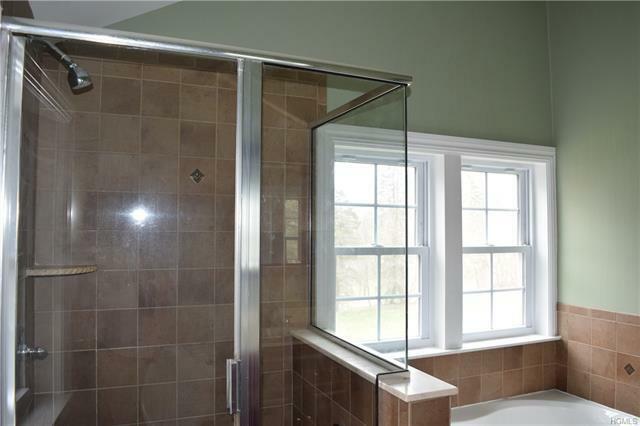 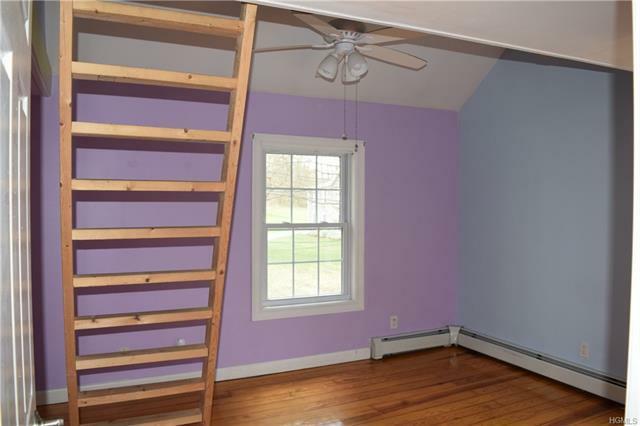 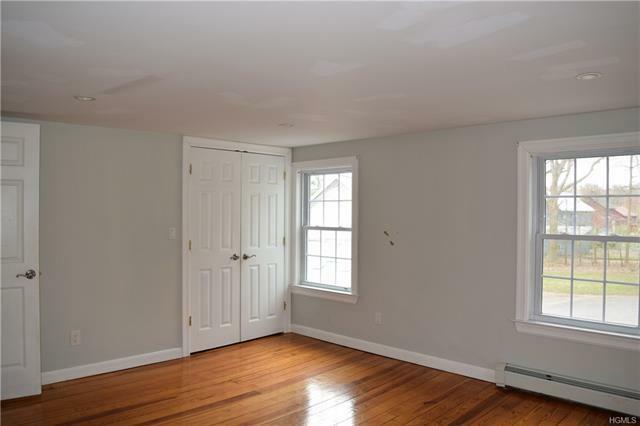 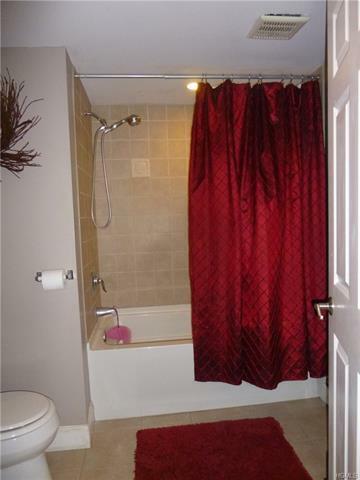 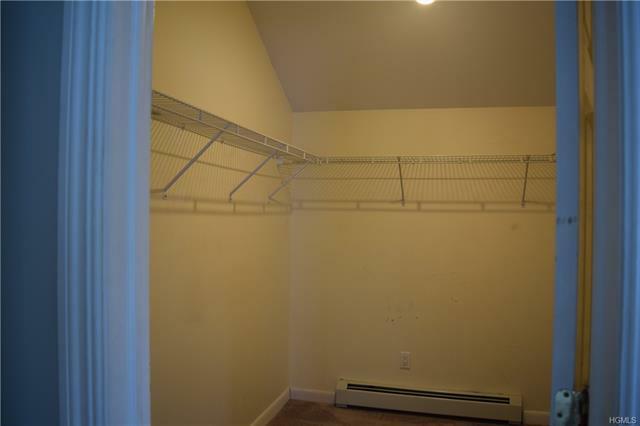 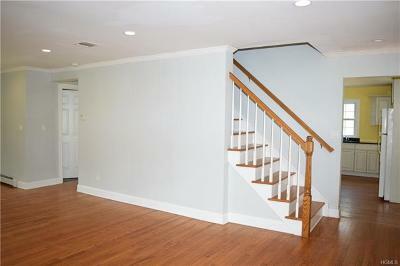 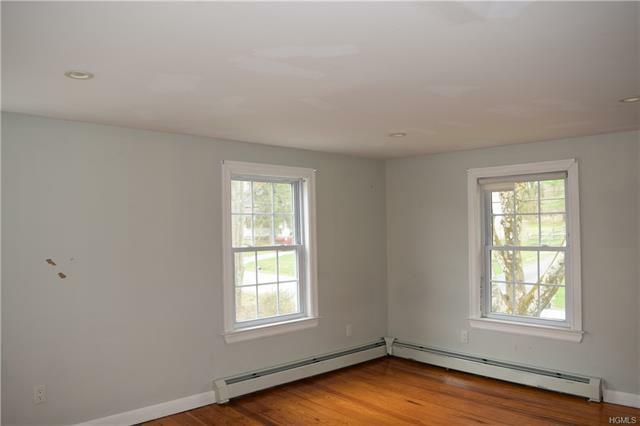 Second floor offers Master Bedroom with cathedral ceilings, WIC and Master Bath with shower and tub, 2 additional bedrooms with hardwood floors and second full bath. 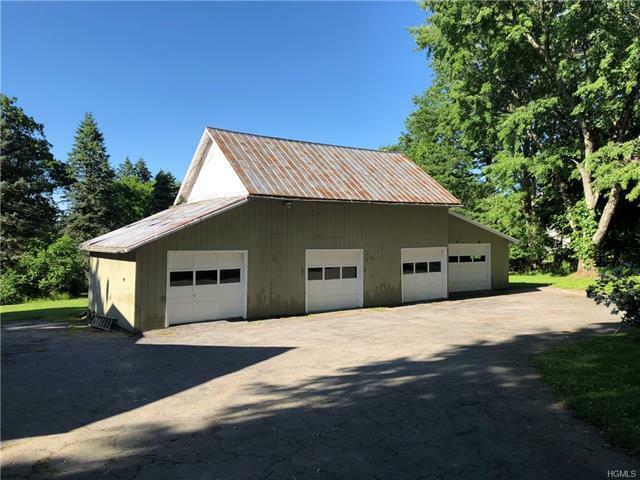 This desirable area offers many local hot spots to visit; breweries, wineries, local farm shopping, golfing, beautiful areas to hike, walk, snowmobile and ski! 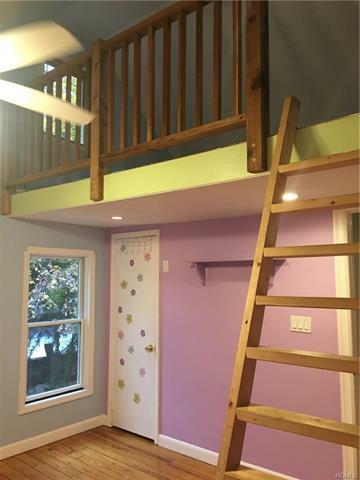 Something for every season. 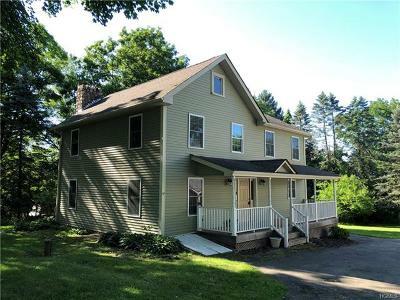 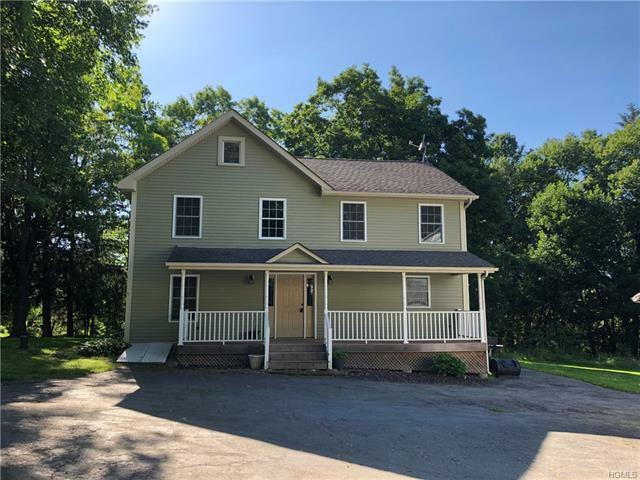 Home is within 15 minutes to the Historic Village of Warwick, NY!! Property being sold As Is.